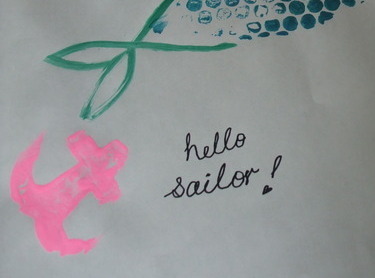 This is a fun way to paint Mermaids & Anchors with thumb prints, bubble wrap and even an apple core. 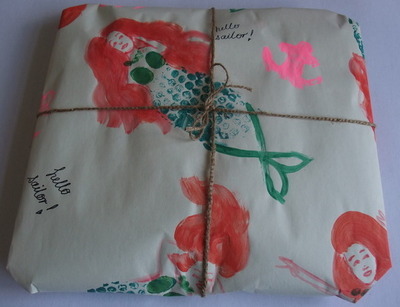 Great to make your own homemade wrapping paper. Cut out bubblewrap. Press it bubble side down into a plate of paint, then press down onto your sheet of paper, making sure to leave room between the bubblewrap prints. These will be the mermaid tails. Above the mermaid bubblewrap body and tail make two thumbprints. 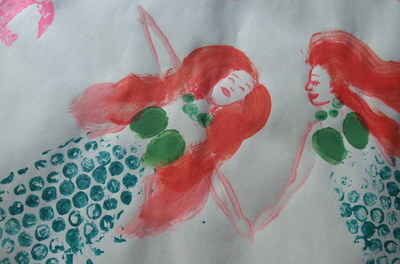 Paint mermaid tail, arms, head and hair. 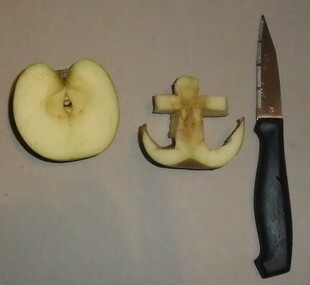 To make an anchor stamp, cut out anchor shape from apple core. 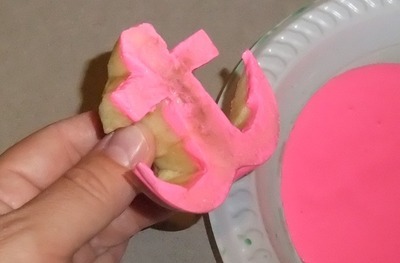 Stamp apple core anchor into plate of paint, then transfer to paper. 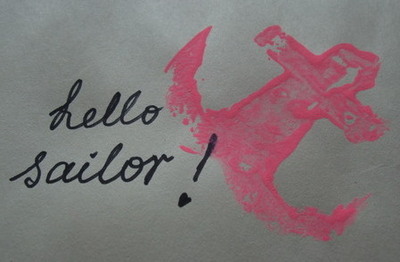 Spread your mermaids out on your sheet of paper. Great to make as wrapping paper. Have you seen the MyKidCraft facebook page? Another brilliant article. I love the combination of different techniques.